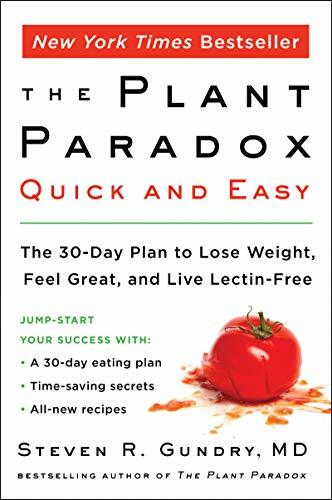 In Dr. Steven Gundry’s breakout bestseller The Plant Paradox, readers learned the surprising truth about foods that have long been regarded as healthy. Lectins—a type of protein found in fruits, vegetables, legumes, dairy, and grains—wreak havoc on the gut, creating systemic inflammation and laying the groundwork for disease and weight gain. Avoiding lectins offers incredible health benefits but requires a significant lifestyle change—one that, for many people, can feel overwhelming.